Children are evaluated by the Operation Footprint doctors. Those that are infants can be placed in casts to correct the clubfoot condition non-invasively. Those that are candidates are scheduled for surgery. Others may be referred to hospitals in the US for corrections that cannot be done in Honduras. The Operation Footprint surgeons train local doctors in how to identify and cast infants and surgical procedures that can correct or mitigate the impact of the deformities on the lives of the children. They also conduct in-service demonstrations that will enable local doctors to identify and treat clubfoot early and with non-invasive methods. The result is that children will be able to lead a normal life and plan for their future and local doctors will be better prepared to diagnose and treat clubfoot at birth with non-invasive methods or to perform corrective surgeries at an early age. Rotarians are invited to accompany the medical team. Working with local Rotary families, they assist with evaluations, prepare meals, and comfort recovering children and enjoy a friendship exchange with the Honduras Rotarians. support. They are invited to observe in the operating room if they are so inclined. The hospital surgical and laboratory equipment is outdated and needs to be replaced. Global Grant 1876286 which was approved on March 22, will provide updated equipment to enhance the ability of the doctors at the hospital to serve their patients. The Rotary Club of Westlake Village Sunrise and The Rotary Club of Tegucigalpa, Honduras are the club sponsors of this Global Grant. A Rotary project in Honduras since 2002, Operation Footprint has helped hundreds of young men and women to lead a normal life. They can go to school, participate in normal childhood activities, get a job, get married and contribute to the economy. 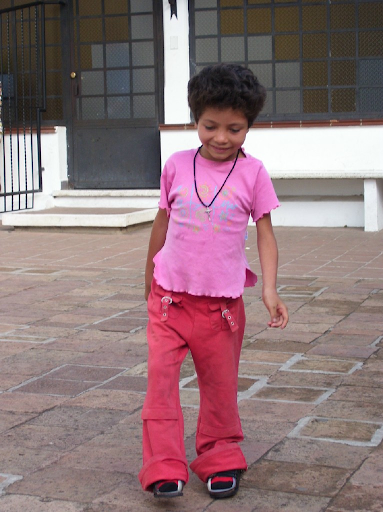 Each child whose conditions are corrected by Operation Footprint will have a positive impact on the lives of ten others. 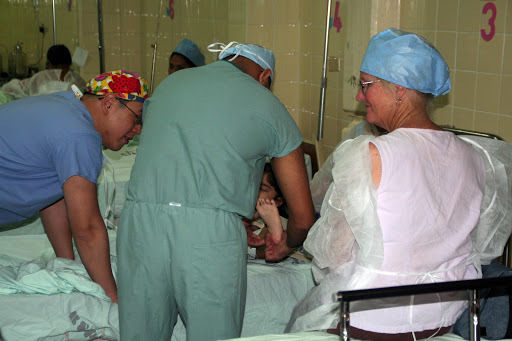 In January 2019, thirty-six surgeries were performed. Ten infants were placed in casts to correct their birth condition. In addition, eleven residents from the United States were trained in these complicated surgeries. For more information on how you can give a child the ability to go to school, play, participate in family activities and look with hope to the future, contact Westlake Village Sunrise International Services Chair Nick Frankle at nickdg1617@earthlink.net. 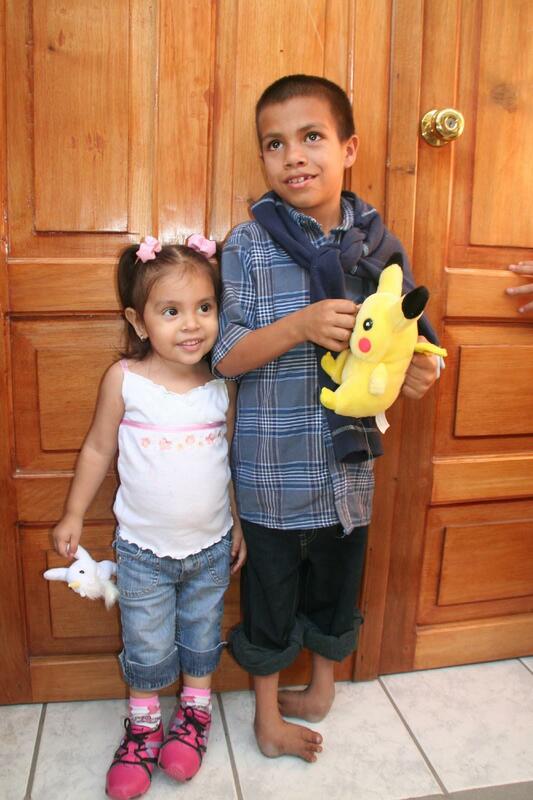 Rotarians who support the project will be invited to join the medical team in Tegucigalpa in January 2020.